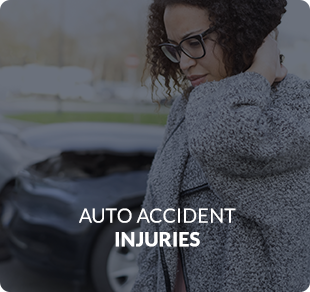 Whether you have been in an accident or are simply not feeling as good as you think you could, Kirkman Chiropractic has the experience and expertise to help you achieve your health goals. For over a quarter of a century, we have helped Orlando chiropractic patients get out of pain – and stay out of pain! This dedication to building a healthier community is just one of the special qualities we believe set us apart among other Orlando chiropractors. Get you out of pain as fast as possible. Restore your spinal health through gentle chiropractic adjustments. 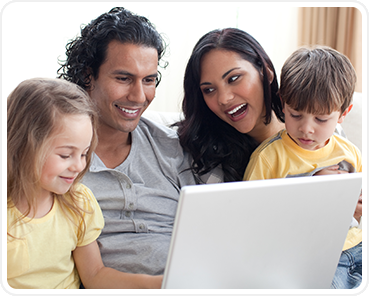 Maintain your health and reduce the likelihood of future recurrences. My Dr. Robert and all the therapy guys and girls are great and very helpful. You guys are awesome. Thank you some much for making me feel better. The whole staff was professional and made me feel very comfortable, looking forward to seeing everyone again. Great customer service and staff really helps someone to have a better understanding of what to expect. Excellent team of doctors, courteous staff members. Will definitely recommend to any body that needs their help. 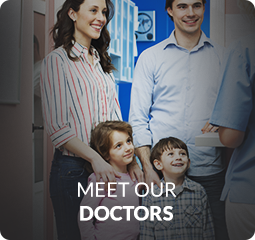 Dr.Ostheim is very knowledgeable and professional.